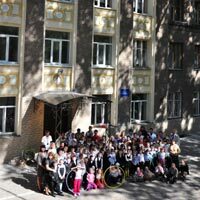 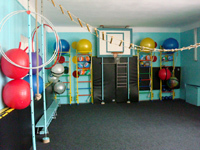 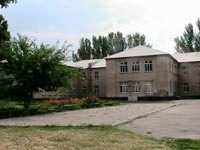 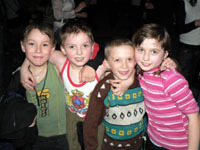 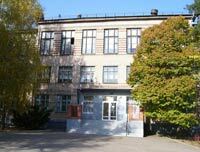 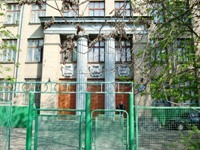 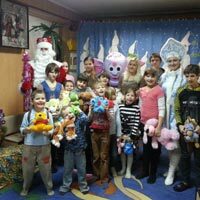 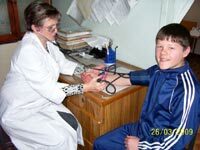 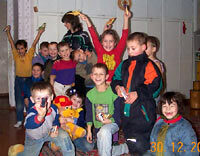 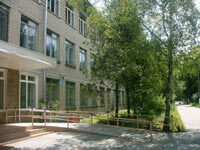 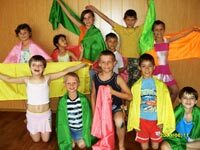 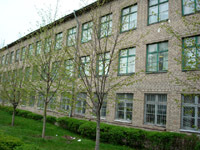 There are 240 children in Melitopol comprehensive boarding school (orphanage). 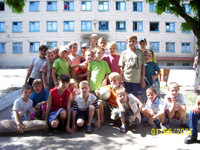 80 of them are orphans and children who have emancipated parents. 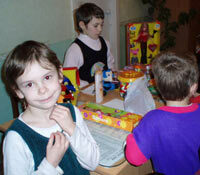 Other foster children are from needy and single-parent families. 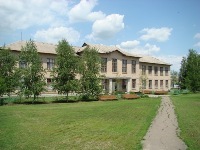 Due to its new status, the boarding school now accepts orphans and children from low-income families. 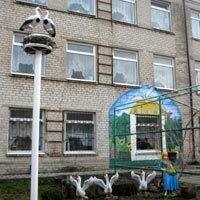 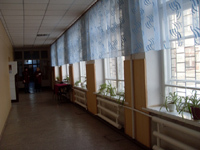 In this shelter, located in Pology town in Zaporozhye region, 50 children who are in the crisis situation (abandoned, lost, left without parental care),can be placed up there. 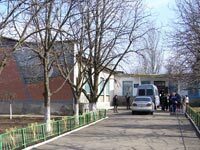 Зернодробилки купить как правильно подобрать и купить зернодробилку.